We think we're pretty good at what we do, but you don't have to take our word for it. Feel free to peruse reviews on wedding wire and facebook, as well as the highlights below. "I cannot recommend Fancy Figs enough for your wedding or event planning. Kathleen and her team are kind, organized, and professional. During our wedding Kathleen was our rock. Her energy is exactly what you want while planning a wedding, calm and informative. She’s extremely knowledgable, knows the industry, and is a master planner. When communicating with vendors and your guests, they are the best reflection and representation you could ask for. On the day of the event with the assistance of Fancy Figs you can relax, enjoy the day, and not sweat the details. I am THRILLED with my decision to hire Fancy Figs and could not be more grateful for an A+ experience. All around, 5 STARS." "Kathleen was beyond patient - particularly evident at the rehearsal dinner where the groom was 30+ minutes late (eek)! Her guidance and instruction was instrumental in the beautiful flow of our ceremony. 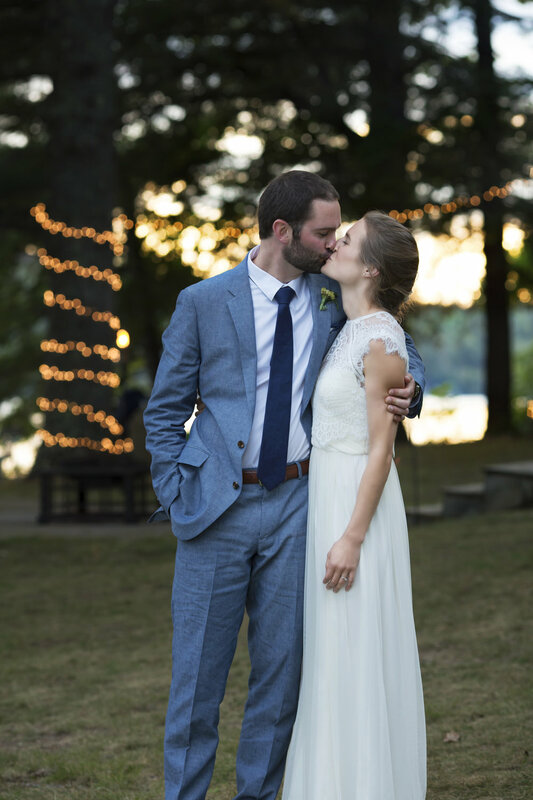 Me being a type A, somewhat of a self-proclaimed control freak, found it hard to relinquish some control on the wedding day and let Kathleen and the Black Tie Co. team put everything together and trust that everything would turn out how I'd envisioned it. Seriously - Kathleen went above and beyond and exceeded all of my expectations! Every item of decor and detail was perfectly placed and just looked gorgeous! I don't think I could have organized everything better myself. I had nothing to worry about and was really able to enjoy my day! I enjoyed looking around throughout the night and noticing little details I hadn't noticed yet! Everyone complimented us on the decor and little details we incorporated. Kathleen was able to make my vision a reality! It was all perfect! So in summation...Kathleen is awesome! Amazing! My husband and I truly can't thank her enough for all of her help in making our wedding day something we will always remember. We highly recommend her, and you should feel privileged to have her help plan your wedding." "We are SO glad we booked Kathleen as our day-of coordinator. 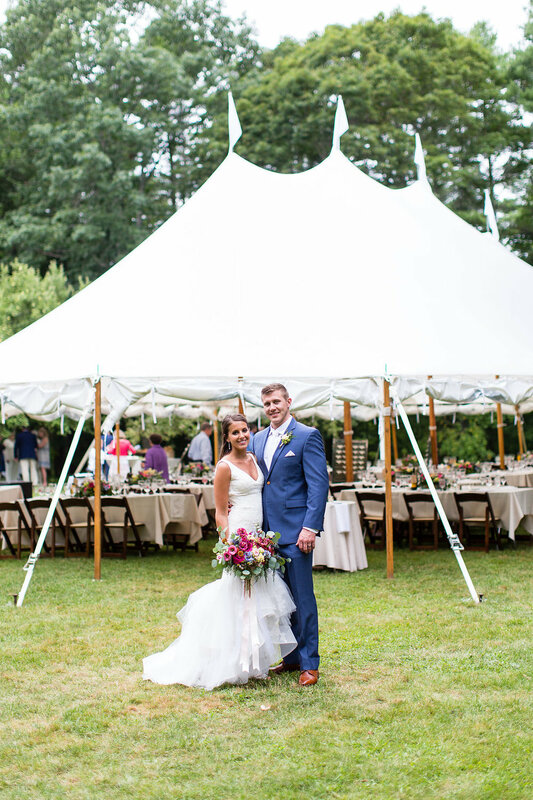 Having our wedding at a family property was very meaningful to us, and we are grateful that Kathleen's organization with the many vendors we brought in helped us to pull it off seamlessly. We fully recommend Kathleen's services to anyone looking for a day-of coordinator. Initially, we were not sure we needed one, and we can now say we are incredibly glad we hired her. Thank you, Kathleen!"